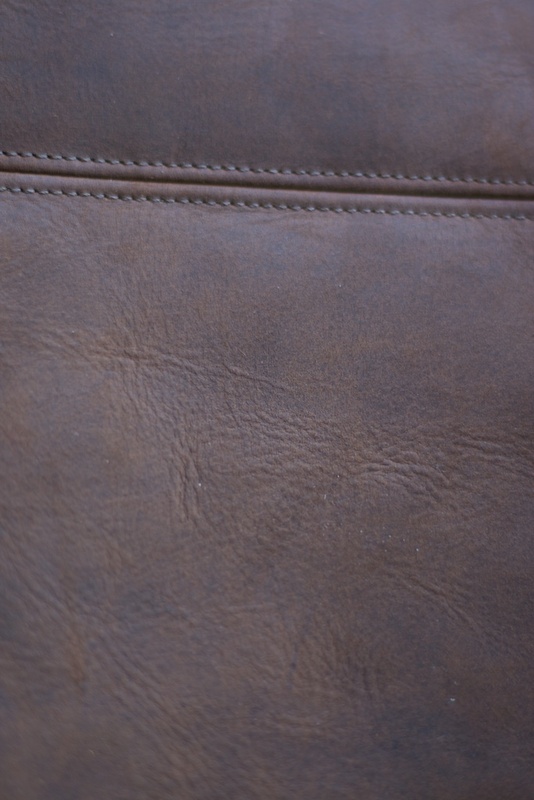 Nice thick durable leather was used over the whole bag, Thick stitching is very uniformed and straight, Nice brown leather color, all and all very well put together defiantly get what you pay for. 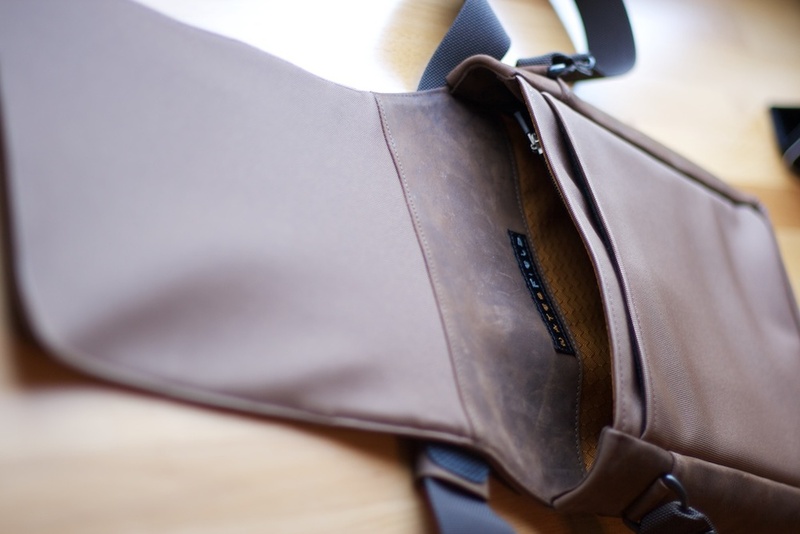 The thick durable brown leather and great stitching means this bag was built to last. 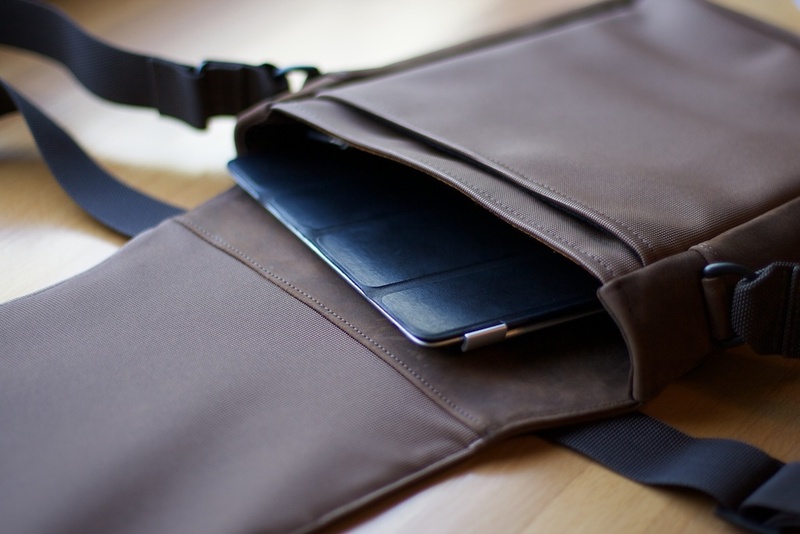 Along with the added features of a bright-colored iPad compartment liner making it easy to see all the way to bottom. The other pockets are lined with dark felt giving it a very soft non scratch texture. Being 6 foot tall some bags and straps just do not feel right. There either to thin they which makes it feel like girl bag's or to big which makes them feel like tactical range bag. The strap of the Muzetto is just right not to thick nor to thin. My order was placed on May 7th which was back ordered and schedule to ship on June 15th. On May 20th I received an email stating my order was on its way. On may 25th my package was waiting for me on my door step a whole 20 days early. Needless to say I was very happy with this. On a side note you will not be charged until your order is ready to ship. 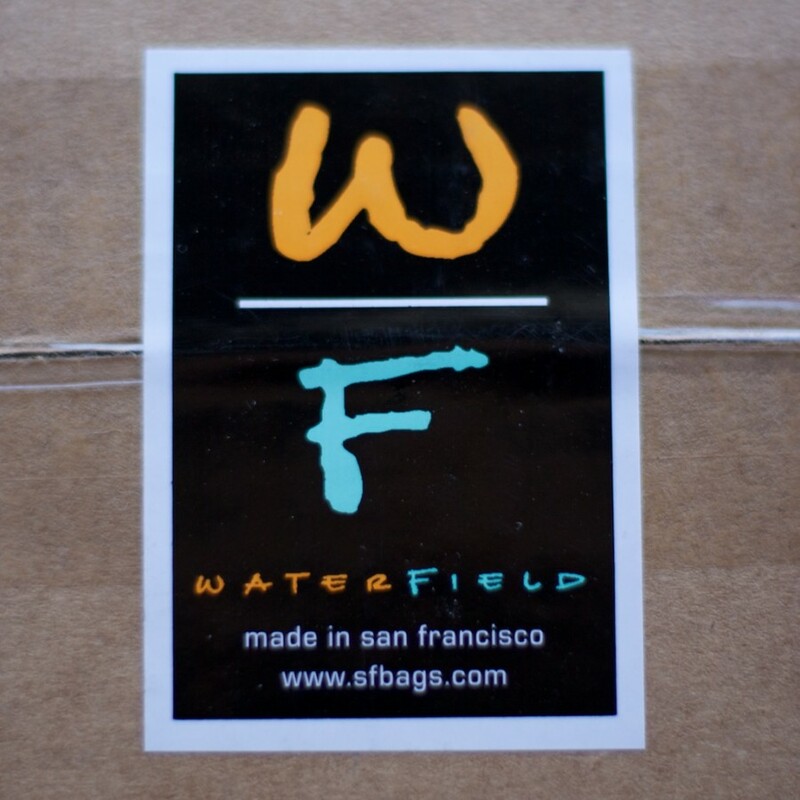 I also had the pleasure of speaking with Waterfield's customer support and PR department everyone there were very eager to help in any way they can. Emails were responded to as well in a very timely manner, within an hour or two for me. Great service.